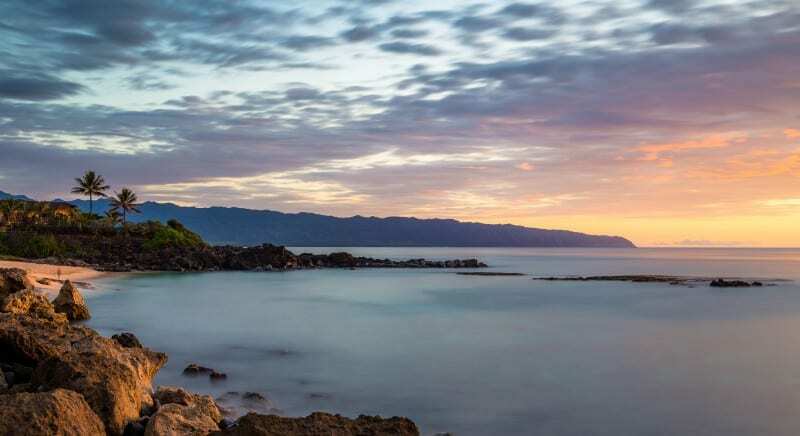 From unprecedented local support to on-island supplier availability, Avendra provides Hawaiian hoteliers with a range of solutions to suit their specific needs. From account strategists, quality assurance experts and price auditors to customer care agents and implementation specialists, we offer many resources to ensure you get the most out of our partnership. 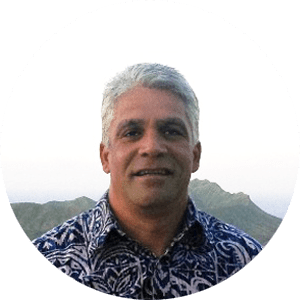 Our local field support representative based in Hawaii is just one asset that allows us to provide an unprecedented level of service and support with a truly local perspective. Avendra’s extra support and resources help us achieve business success and enhance our guest experience. Kari CoxOperations Manager, Pacific Hospitality Group Ventures, Inc.
From linens and towels, to a full food and beverage offering, to plumbing supplies, lighting and pool maintenance services, we secure best-in-class pricing on a wide variety of products and services. We understand that balancing the complexities of freight and lead times in the Hawaiian market can be a challenge. Our local suppliers, who have the ability to source and service the islands, are essential to keeping your properties operating at an optimal level. It’s simple – Avendra always works incredibly hard on our behalf. Whether we are negotiating contracts with advantageous freight terms to the islands, working with you to improve operational performance or partnering with suppliers to provide new products and services, we look at everything — not just from a cost perspective, but also through the eyes of your guests. Avendra looks at everything, not just from a cost perspective, but through the eyes of a guest.